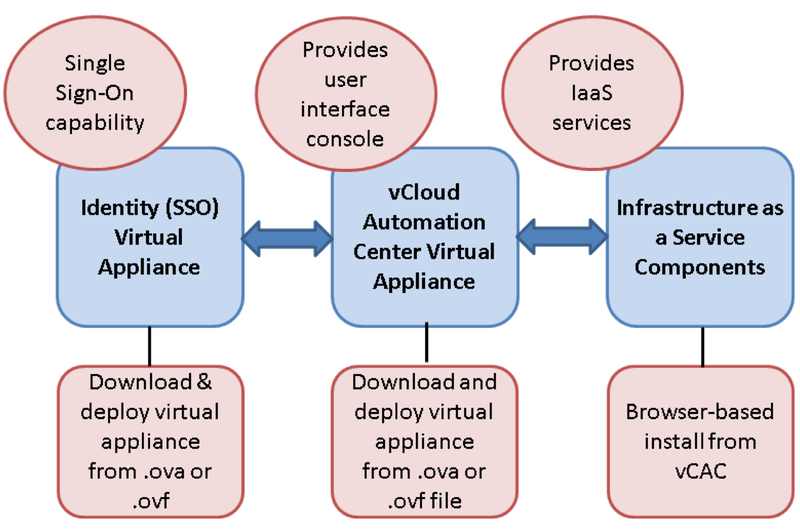 I recently had the opportunity to brief several dozen VMware Public Sector (US-Fed / SLED) partners in anticipation of the vCloud Automation Center (vCAC) 6.0 GA release. While most of the day focused on vCAC, I spent about an hour or so delivering an updated version of my SDDC Whiteboard brief to help set the stage for vCAC. The whiteboard provides an overview of VMware’s SDDC / vCloud vision — starting from the foundation (i.e. vSphere) and capped off by the cloud automation layer (vCAC)…and all the loveliness in between. This is a presentation I do often, but no two are the same. If you’ve got 45ish minutes to spare, please do and feel free to provide some feedback! VMware vCloud Suite / vCAC Whiteboard from @virtualjad on Vimeo.